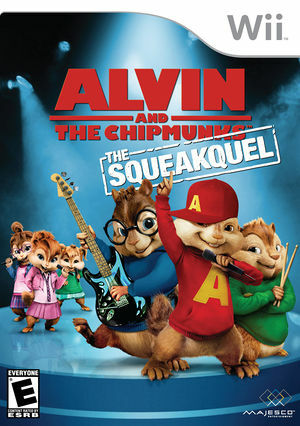 Alvin and the Chipmunks: The Squeakquel is a video game based on the movie of the same name. Voices are provided by Ross Bagdasarian Jr. and Janice Karman reprising their respective roles. The graph below charts the compatibility with Alvin and the Chipmunks: The Squeakquel since Dolphin's 2.0 release, listing revisions only where a compatibility change occurred. This page was last edited on 20 June 2018, at 17:43.